Where is “The Heroic Legend of Arslan” Going Wrong? 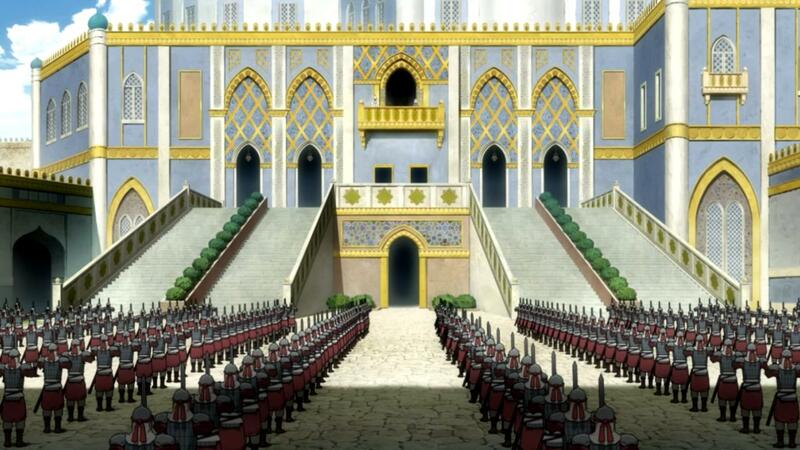 Although my initial impressions of The Heroic Legend of Arslan were highly positive, enthusiastically pointing to its depiction of the crises of confidence facing an exiled heir to the throne learning the injustices the house he represents has placed its people under, this enthusiasm has waned as the series has settled into its stride. Quite why was initially hard to describe; knowing that Arslan was from the same writer as the superlative Legend of the Galactic Heroes made initial criticisms about the style, narrative voice or aesthetics seem like they were based on placing this new, unrelated series in the shadow of something known to be a standout classic of its genre. Galactic Heroes is a 110 episode minimum OVA from some decades ago, meaning it was made under a very different release pattern and era of animation to a modern-day weekly broadcast television series. Making direct comparisons between things in fundamentally different media in this way is a common misconception among writing about anime, particularly in aesthetic terms; as a result, it took some time to settle into accepting Arslan for what it is, and then in turn discussing what works and does not work within that medium. Although The Legend of the Galactic Heroes is an anime I greatly enjoy, its immense scope (110 episodes, detailing the rise and fall of immense superpowers through the lens of two men who emerge as their figureheads) makes it a challenging prospect to write about. It is not just epic in terms of its plot – epic in the sense of scale, with planets and star systems changing hands and yet also in the sense of character, talking about the rise of charismatic leaders of men with ambitions to bring down political entities centuries old – but in terms of ambition as a piece of fiction. It presents two entire ideologies embodied by its warring factions, in a sense – monarchy (and a quasi-respectable monarchy under an “enlightened” ruler at that) versus democracy (a corrupt, self-serving democracy that is no more enlightened than the monarchy it fights againt) with capital – the private sector and corporate interests represented by Phezzan – and religion, via both the spirituality of the Empire and the mysterious, destabilising Earth Cult – as third-parties who play both sides. This scale makes discussion of the series as a whole less fruitful than character studies or discussion of individual plot arcs – but these are still articles I have trouble beginning to write. More accessible is the creator of The Legend‘s, Yoshiki Tanaka’s, more recently adapted work, The Heroic Legend of Arslan. Currently two episodes into its 2015 adaptation, Arslan presents the same thematic intent as Galactic Heroes but within a different context.